Bible classes are taught daily at Chattahoochee Christian School. We use the Positive Action for Christ Bible Curriculum. Currently, the translations used are New King James Version (NKJV), and the New International Version (NIV). Weekly Chapel periods are taught for both K-5th and 6th-8th grade levels. The memorization of scripture is an integral part of our Bible Classes and Chapel services. All of our teachers have firm foundations in doctrine and knowledge of the Bible. They strive not only to teach the WORD, but to model it in their personal and professional lives. Chattahoochee Christian School uses curriculum that has a Christian worldview and is also academically challenging. First and foremost the Bible, and then the Georgia Performance Standards, are used as the foundation for lesson plan development and choice of curriculum taught. 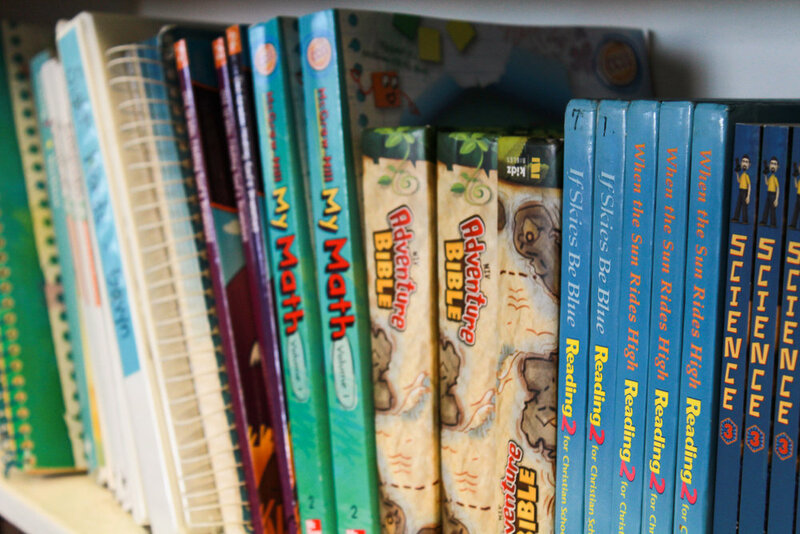 Our K-8 Bible Curriculum is from Positive Action for Christ, supplemented with materials from Bob Jones University Press. Students participate in weekly classes including Chapel, Spanish, Music, Art and P.E.